Home › Ontario › Mississauga › Janitorial Services Near Me in Mississauga › Assured Building Maintenance Inc.
About Assured Building Maintenance Inc. Assured Building Maintenance Inc is a janitorial cleaning company and cleaning equipment sales and service company. 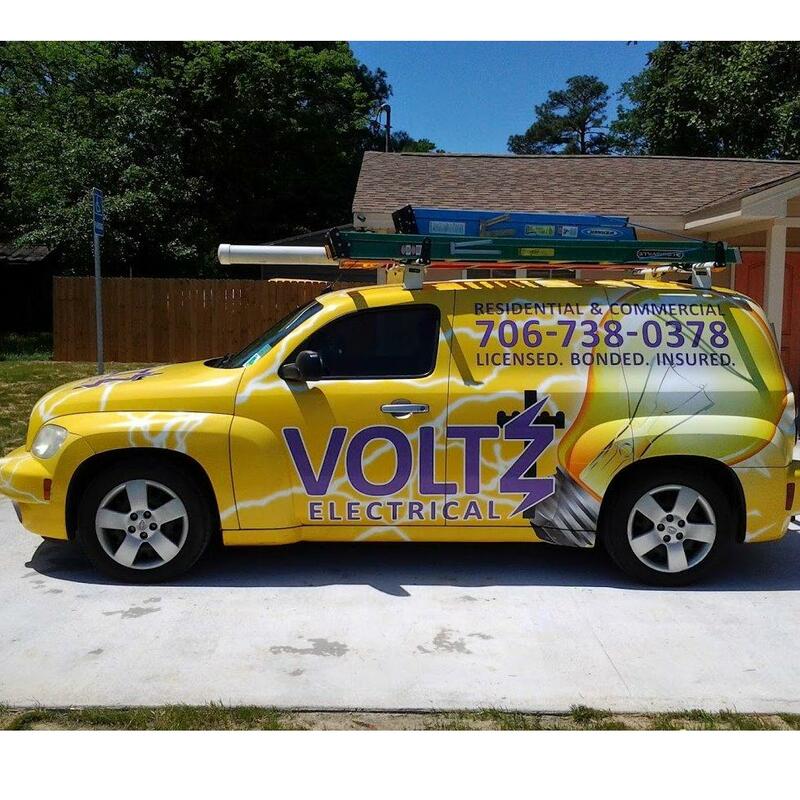 We specialize in retail and office cleaning, as well as the sales and service of floor cleaning equipment. David Duarte started the company with a mop and bucket in the early 80’s as he saw the need for a reliable retail cleaning company. Ten years ago, Franco Fuda, David's son in law, got involved in the floor cleaning equipment sales department while at the same time starting his own division focusing solely on office cleaning. In 2016, we combined all aspects under one roof, in our new Mississauga location. With over 30 years of experience as a family owned business, Assured Building Maintenance Inc has the knowledge, integrity, and equipment for all your commercial and janitorial cleaning needs. 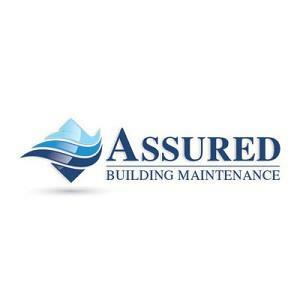 Give to Assured Building Maintenance Inc.
You will receive updates from Assured Building Maintenance Inc.